MONTY'S ROCKCAST | THE BEST PODCAST IN THE HISTORY OF MANKIND! 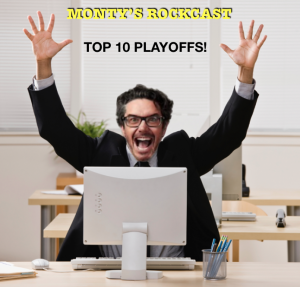 It’s the annual Top 10 Playoffs, and a new Champion will be named! Also, Listener Emails and Questions are answered, and Monty reviews the Motley Crue movie. Music clips from Thin Lizzy, UFO, Crunchy, and In Flames. 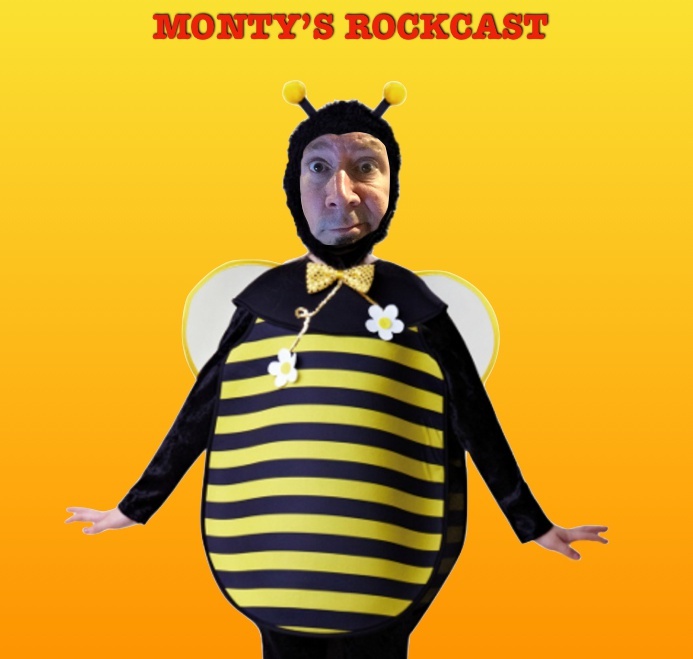 On this February episode, Monty celebrates his birthday, Valentine’s Day, and Black History Month. Segments include Get To Know Me, and Questions From Jimi Gee. Plus, Monty’s Favorite Love Songs. 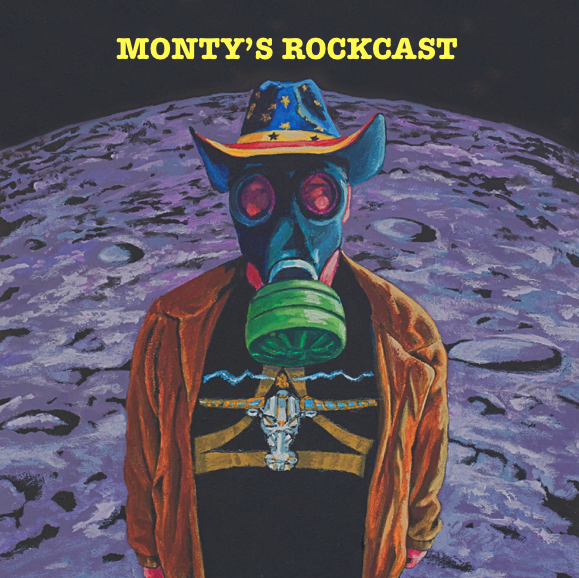 Monty randomly covers various topics including music, politics, sports, and kidney stones. Music clips from Love & Death, and Cage9. It’s the Year End Special! 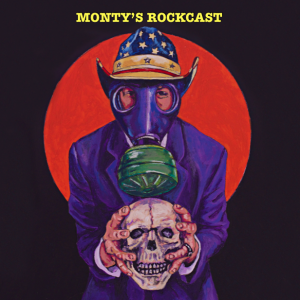 Monty gives out his annual Rockcastie Awards for the best and worst in everything, and he counts down his favorite albums this year. Also, Top 10 Lists and Hot Lindsey with the Year In Review! 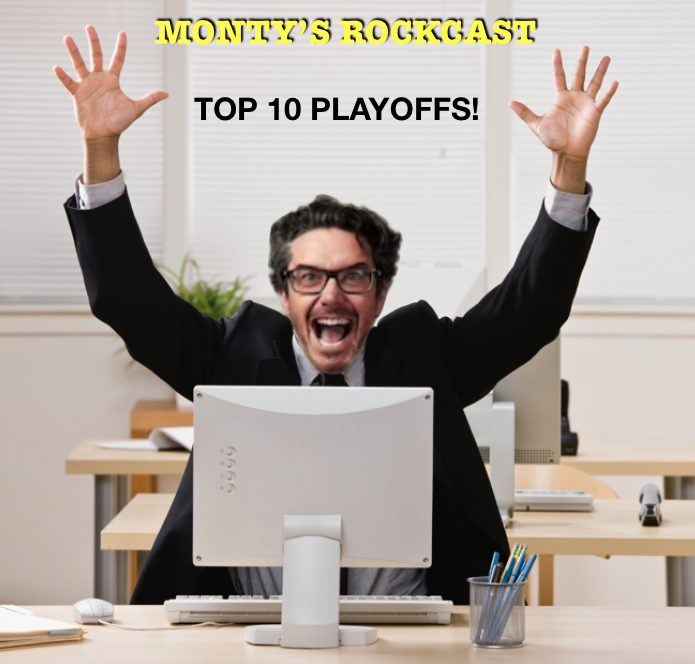 On this episode, Monty randomly reads Top 10’s, answers questions, plays cool tunes and Make Me Choose, and gives a review of the new movie about Queen, Bohemian Rhapsody. It’s the annual Halloween Special! On this episode…Scary Stories and Horror-ible Music. 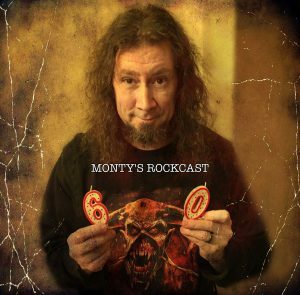 Plus… Top 10’s, Make Me Choose, and CD Reviews of new Ace Frehley, Disturbed, Greta Van Fleet, Ice Nine Kills, and Atreyu. 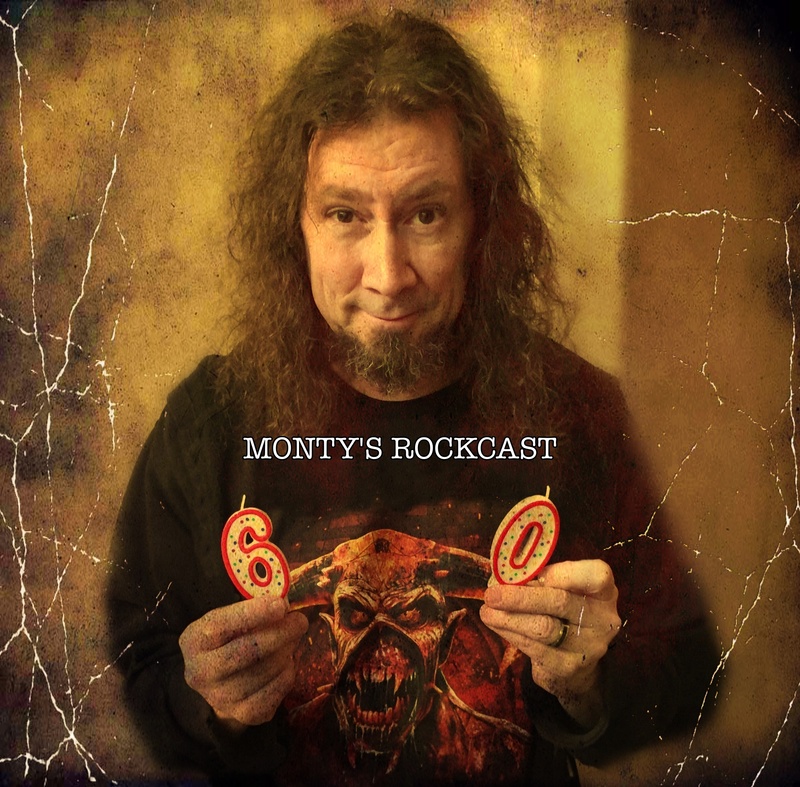 On this episode, Monty reads questions and Top 10’s from YOU the listeners, and is once again forced to play Make Me Choose. 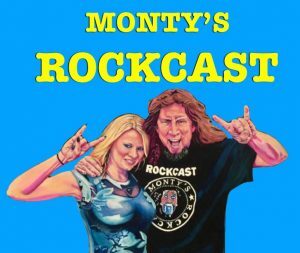 Also, Rockcast… WHERE ARE THEY NOW?! 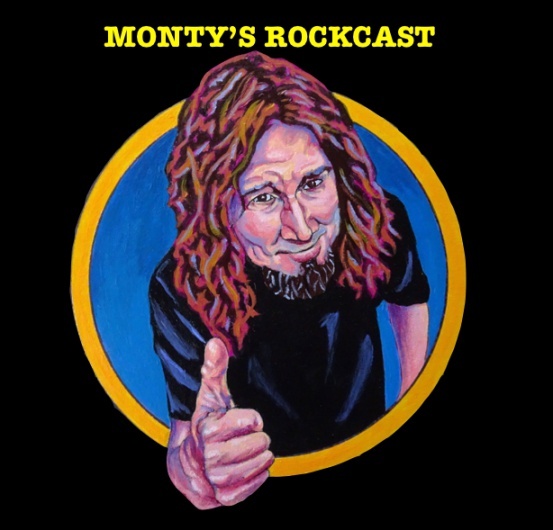 Monty reads listener emails, questions, comments, and Top 10’s…and talks about his paintings, photography, and insomnia. 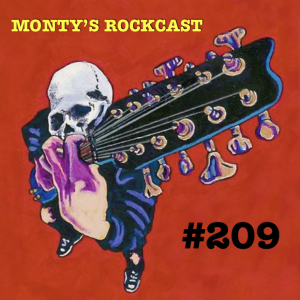 Music from Megadeth, Halcyon Way, and…REM? 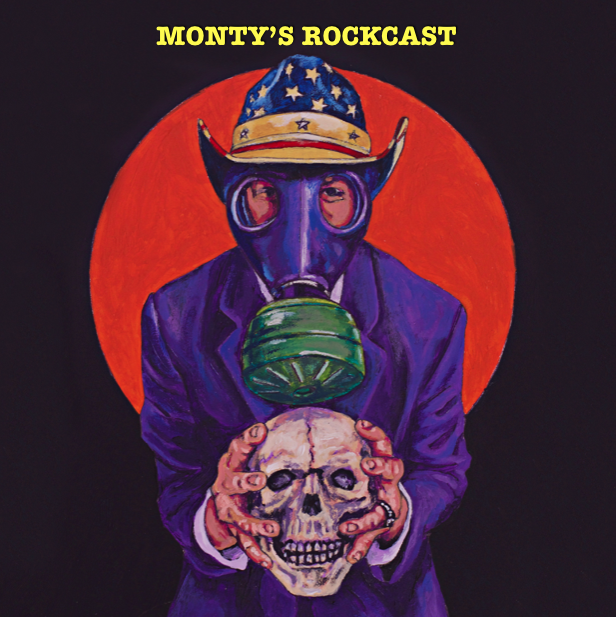 Monty answers questions from you and Facebook, as well as counting down favorite gigs he has played over the years. Also…Make Me Choose, Top 10’s, advice for bands, and opinions about music, alcohol, and cats.